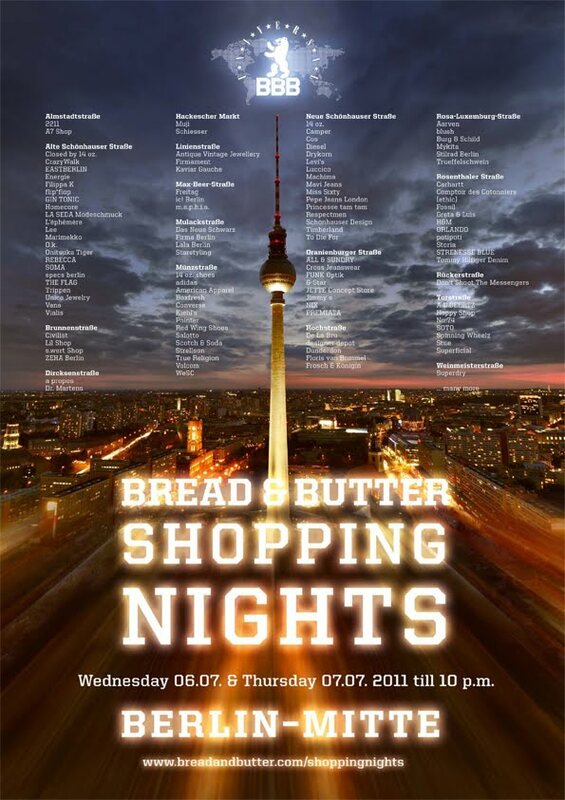 En el marco de la Feria Bread & Butter Berlín se llevará a cabo el evento "Bread & Butter Shopping Nights" donde la tienda UNICO inaugurará su local presentando las creaciones de 12 diseñadores argentinos. A quienes puedan asistir los espera un lunch con empandas, vino y música argentina! The variety of designer styles we offer, embodies the flair of this irresistible city. Right on the Berlin Fashion Week & BBB fair, on the 7th of july, we launch our store opening introducing 12 Argentinian designers. 5 of them will be here to present their creations. Come and join us for a glass of Argentinian wine, traditional empanadas and enjoy the sound of Argentinian djs mixing Tango beats. 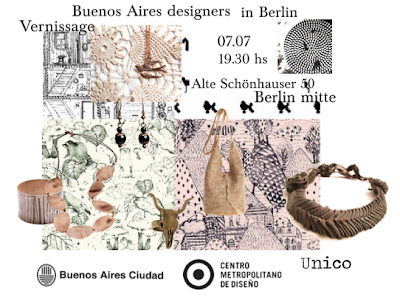 Buenos Aires meets Berlin in a night you won't easily forget. Más info sobre la Feria Bread & Butter Berlín, aquí. increible yo estuve en el bread & butter barcelona. felicitaciones a los diseñadores argentinos!